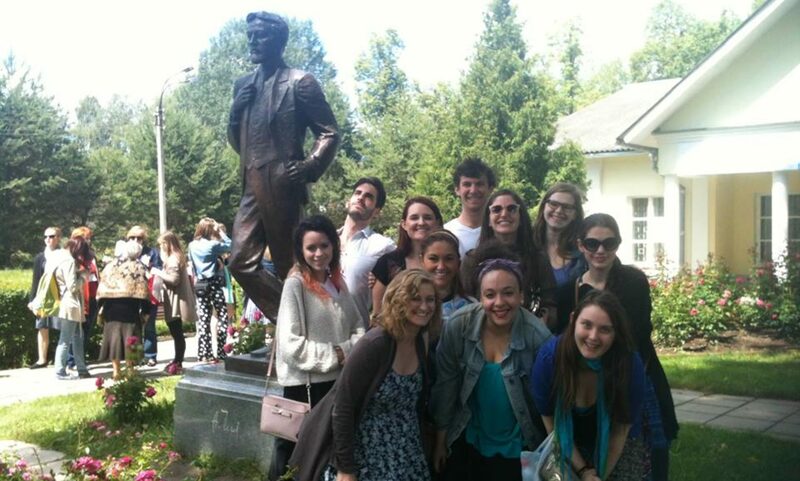 IFTER is the only organization to offer a six-week summer program at the prestigious and world-famous Moscow Art Theatre School. Courses in Acting, Movement, Dance, Singing, Theatre History, and Stage Combat. Ensemble-based training for the theatre artist. Become a student or a supporter of our projects!